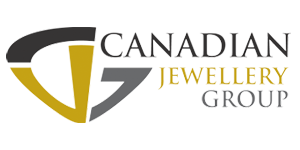 Over the past 10 years we have made massive strides when it comes to the custom side of our business. 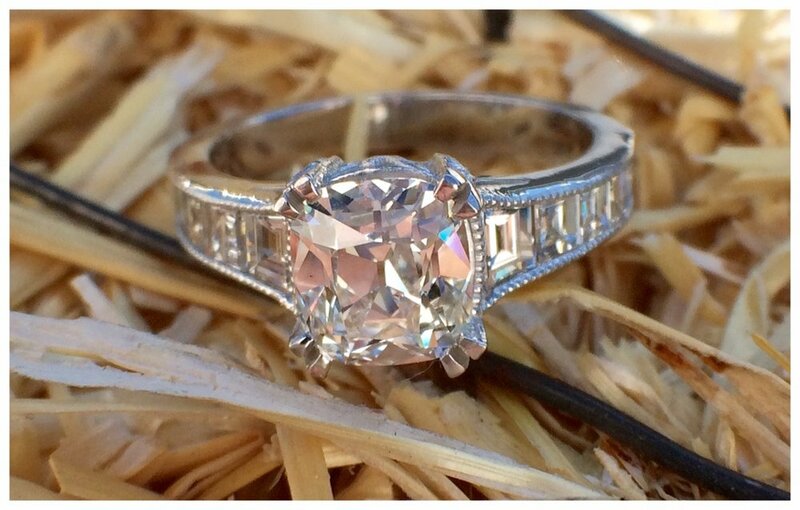 With the consistent changes in styles and trends we have the ability to design basically any engagement ring, wedding band or jewelry out there. The whole process begins with our computer animated design program. 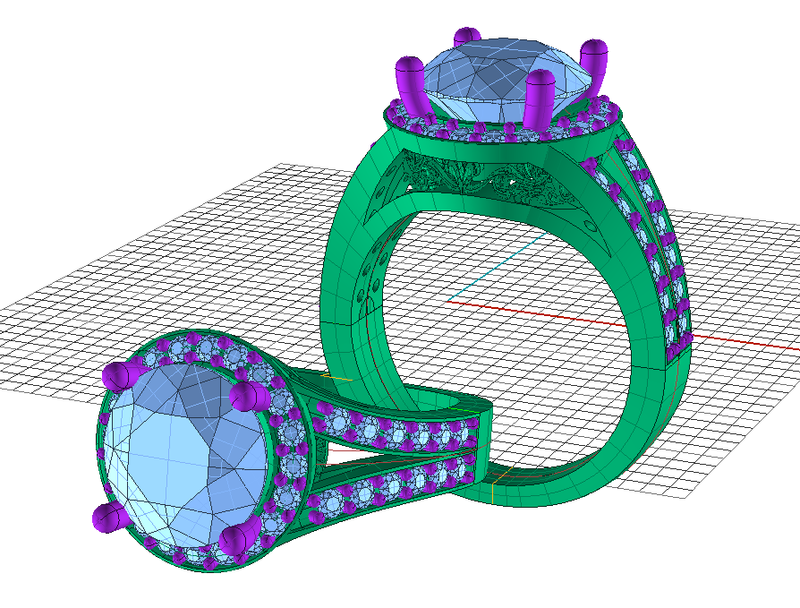 Here we are able to design practically any piece of jewelry imaginable. Using this design program allows us to produce finely detailed models that work great for giving the customer an idea of what the final product will look like and if any changes need to be made they can easily be done. After the design is finalized, we will either cut the mold with our CNC mill or we will use our 3D Printer to print or grow the desired piece. Using these state of the art machines we are able to produce a high quality model which in turn will produce a high quality product when the piece is cast. The mold then needs to be turned into gold. This process varies depending on materials used. Mainly we use a "lost wax" where we bake the wax in an investment. After hours of varied temperatures and when the wax has disappeared we melt gold into where the wax used to be and it comes out like this. Finishing and Setting. This is the final step but also the most important and rewarding. After sometimes hours of filing, sanding, drilling and polishing we are able to bring that dull unattractive piece of gold and transform it into a beautiful piece of jewellery.